At Poston Communications, we love pies – both the sweet and crusty concoctions as well as the circular charts that represent data-driven insights about the professional services industry and the content, crisis communications and public relations services we provide. 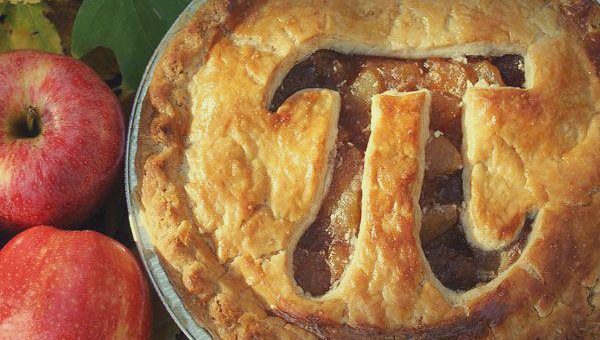 On Pi Day (3.14) we celebrate all things related to the mathematical constant π with circular treats. 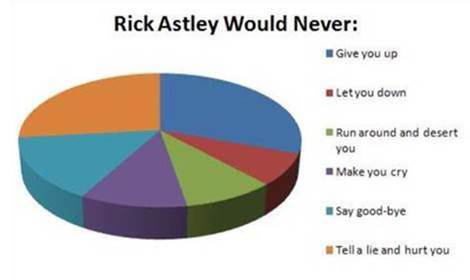 While we can’t offer a delicious slice of pie on this platform, we can share a few juicy bites of data that provide food for thought. 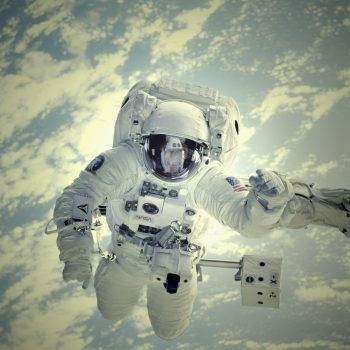 The latest research from the Content Marketing Institute and MarketingProfs shows that B2B marketers are finding content marketing success as they explore ways to work more creatively and build their audiences. 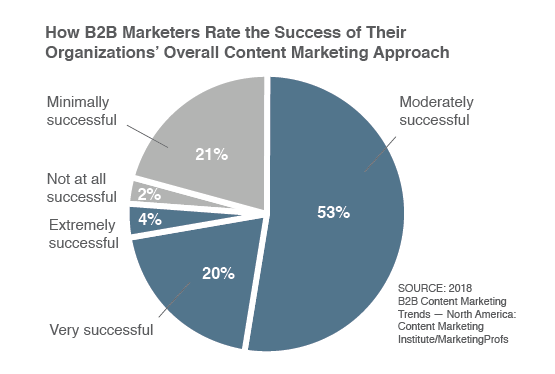 More than three quarters of survey respondents reported at least moderate success in their organizations’ current overall content marketing approach. Crisis planning reveals its value only when its most needed, but many organizations remain unprepared. A survey of CEOs revealed that most had experienced at least one crisis in the past three years. 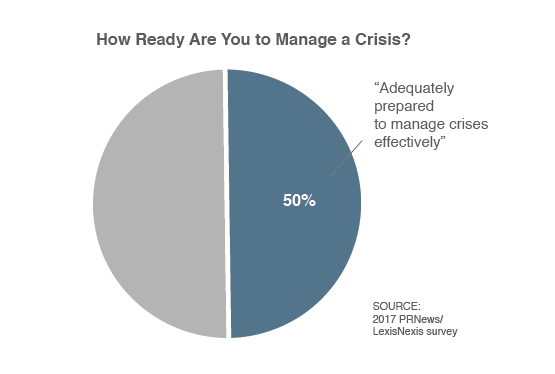 Meanwhile, just 50 percent of more than 250 PR pros and brand communicators surveyed by PRNews/LexisNexis during the fourth quarter of 2017 said their organizations were “adequately prepared to manage crises effectively.” An earlier survey showed nearly half of communicators said their organizations lacked a crisis communication playbook. 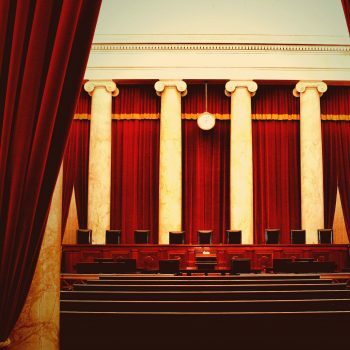 As a result, the importance of public relations as a business imperative continues to grow. 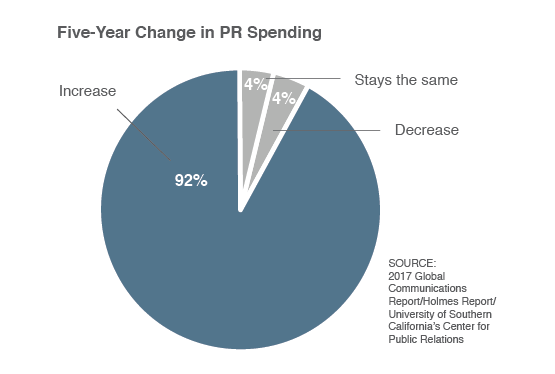 A survey of 875 agency executives and in-house corporate executives in 2017 showed that most agency and in-house executives predicted their PR budgets would increase in the next five years. In the 2017 Global Communications Report, produced by the Holmes Report in conjunction with University of Southern California’s Center for Public Relations, almost all agency executives (92 percent) expect some growth, while 70 percent of in-house communicators predict an increase.